It's time to move to a new place, a new house for living, but you have to drive the car and the truck with you. Moving can sometimes cause stress and headache, but if you are well-organized everything can pass in the easiest way possible. Are you already thinking about how to do this? How to move your car and truck at the same time and avoid the stress? How to choose the right car rental company? Inevitably you immediately fall into the mind to buy a car trailer and problem solved. But why pay that money, and you're not sure that the car trailer will need you the next time. That's why the best option is to rent a car trailer, you also move the car and the truck at the same time, move to the new home, and it's done in the best order. Moving the car in a trailer is the best option for long distance and the most unexpensive way for sure. There are some good reasons you to rent a car trailer instead to buy one. 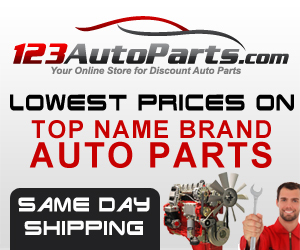 One of the main reason is that the this type of shipping is reliable and safer than getting a uhaul for your vehicle. Furthermore, car trailer rental can be more affordable if you are transporting your vehicle to longer destination with the right auto shipping company. 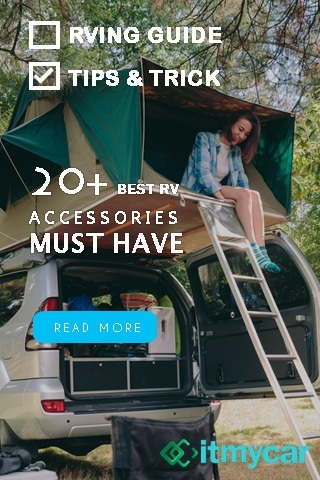 The first one is paying extra money if you choose to buy a car trailer. The other way why to rent a car trailer and not to buy is the option to choose the type of trailer instead of buying just one. If you buy a car trailer, then you are limited to use the same trailer every time, but if you decide to rent a car trailer, then every time you need to move the car, you can do it with a different car trailer. The storage. If you buy a car trailer, you need extra space to storage, and with car trailer rent you don’t need to worry about that. Even if you have enough space to store the car trailer, why take it with a trailer that you can only use once more. Instead, that space can be functional for something else. 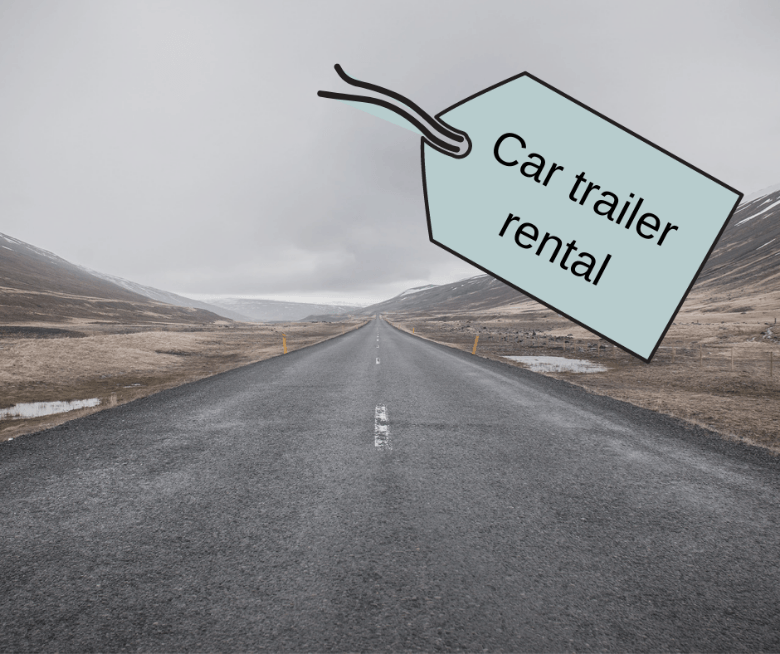 We reasonably found a way to move your car with car trailer rental, but there are other things you need to know before renting a car trailer. To safely transfer your vehicle, you must select the most appropriate trailer. Car trailers have many types and sizes. However, they should also suit your truck with which you will drag the trailer. Besides safety due to transportation, you need to consider the laws in transit in the US. You must keep in mind that these numbers are the mean value taken from the total allowable estimates for all countries in the countries of the United States and that each state has specific measures for the weight and length of the trailer. When you are choosing which one is the right car trailer for you, you must consider the maximum tow of your vehicle, and the manufacturer recommends that maximum tow of the vehicle. And the most wanted in car trailer rental companies are these trailers with aluminum both with wood and aluminum floor. Car trailer for one car is usually available from 7.000 up to 12.000 GVWR with length from 17 meters to 25 meters. The open car trailer can fit one car with 18- 20 feet long, and the typical for these car trailers are the floor which is wood or aluminum. The companies for car trailer rental have great options for those who need a trailer for two cars. When you are looking for a company for car trail rental, do not choose the cheapest one. The money not usually is the precondition for safety. Do not make any rash decisions, because it is about the secure transport of your car, and that isn’t a small thing. If you don’t have experience with car trailer rental, you need to be careful with choosing the right company. First, look at their experience, are that the company have long enough experience with car trailer rental. 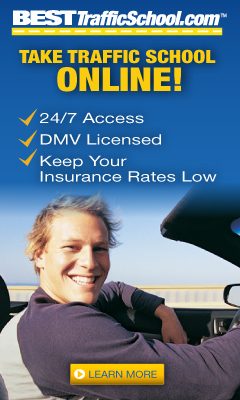 Read online reviews and testimonials. See what the previous customers have to say about that company. That is the way you to find out. The most important is the answer from the company on the negative reviews. See how the company deals with the negative experience of their customers. Then compare a few company car trailer rentals. See what kind of offers they have. And then you can choose the offer with lower price. So to sum up, choose the company with the most extended experience, a company that has positive reviews, a company that has the best offer in terms of price. Choose that company that will guarantee the safety of your car's transportation and which will provide you with the trailer you will choose on time.